Malaysia Airlines abruptly put a temporary suspension on all checked baggage on its flights to Europe, citing strong head winds and safety concerns. “In the interest of safety, Malaysia Airlines currently operates a long route to Europe via Egypt airspace, which combined with strong head winds, is delaying flights and limiting the airline’s baggage capacity. This longer flight path consumes more jet fuel and for safety reasons, Malaysia Airlines has had to impose a temporary limitation on checked-in baggage,” Malaysia Airlines said. 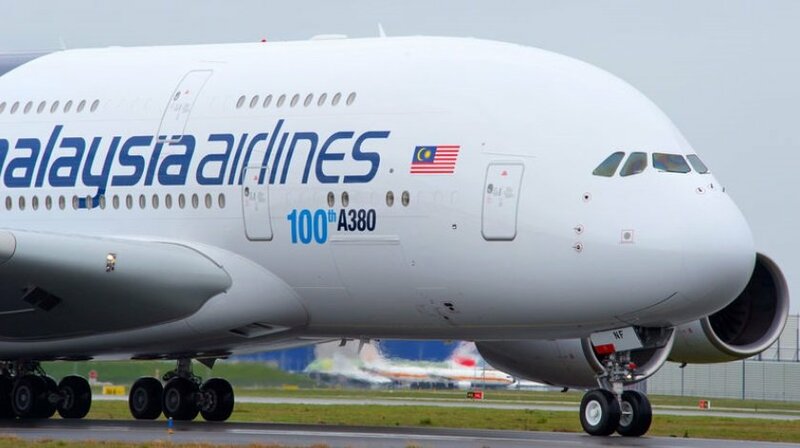 The restriction initially affected the carrier’s Amsterdam, London and Paris services, although normal baggage allowances have since been restored on its Airbus A380-operated London route. “Baggage limitations, however, still apply for flights to Amsterdam and Paris on Jan. 5-6, 2016,” the airline said. 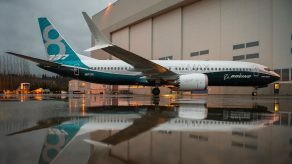 The airline did not explain why there were no longer any concerns for London flights, while Amsterdam and Paris flights were still affected by the ban, even though the distances between those airports is negligible on those long-haul routes. No other airlines in Asia or Europe are reporting weight-and-fuel concerns related to headwinds and Malaysia is the only airline to issue a baggage restriction. Under Malaysia Airlines’ temporary policy change, which took effect on Jan. 5, economy passengers have been limited to a single 7 kg item of hand luggage and business- and first-class passengers can carry two items not exceeding 7 kg each. Malaysia Airlines cautioned that travelers transferring from other oneworld member airlines could have their baggage offloaded.